The current version of top level of football in Guatemala has been running since 1942, with Club Social y Deportivo Municipal wining the first ever league title. 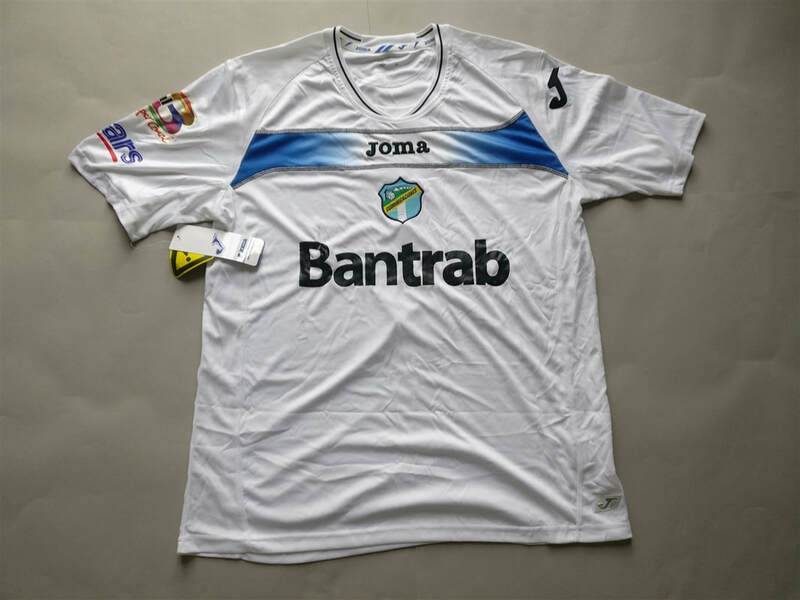 Incidentally Club Social y Deportivo Municipal is the most successful team, having won 30 league titles. Two teams from Guatemala have won the CONCACAF Champions League. To be truly honest I never expected to own a Guatemalan club football shirt. The fact that I do though is pretty awesome. I'm not certain how long it'll be before I manage to find another one though. The main benefit of owning a shirt from a country like this is that is forces me to research the country of origin and the football that is played there. My three most recent Guatemalan shirts that I have added to my collection.